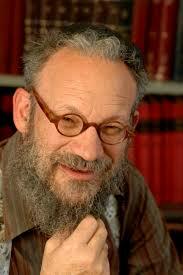 Daniel Boyarin is a Jewish scholar of some repute. His work is worth consideration alongside what often amounts to little more than Christian apologetics thinly disguised as disinterested scholarship. 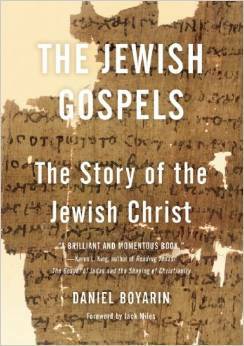 In The Jewish Gospels: The Story of the Jewish Christ Boyarin argues that the Christian belief in a suffering messiah who atones for our sins was far from some bizarre offence to Jews but in fact was itself an established pre-Christian Jewish interpretation of the books of Isaiah and Daniel. Morton Smith’s argument is that the offence of the cross was Paul’s claim that it meant the end of the law, not that the messiah had been crucified. “But what about Paul writing to the Corinthians about the cross of Christ being an offence to the Jews?” you ask. And in response I will step aside and allow a professor of ancient history at Columbia University, Morton Smith, to explain that most Christians have badly misunderstood that passage: see Was Paul Really Persecuted for Preaching a Crucified Christ? 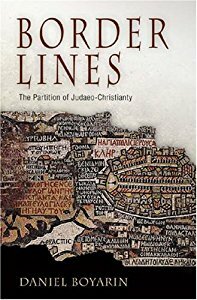 So this post will look at Daniel Boyarin’s argument for the very Jewish (pre-Christian) understanding of the suffering messiah. The idea of the Suffering Messiah has been “part and parcel of Jewish tradition from antiquity to modernity,” writes Boyarin, and therefore the common understanding that such a belief marked a distinct break between Christianity and Judaism is quite mistaken. 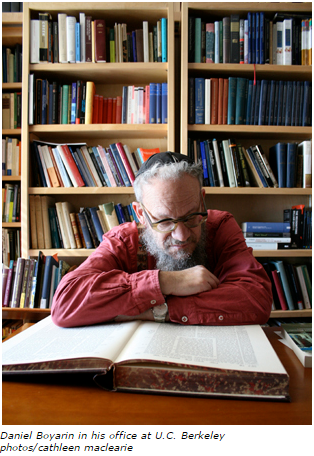 Thanks to Jim Davila‘s PaleoJudaica.com blog I see the JWeekly has published a lengthy article on one of my go-to scholars, Daniel Boyarin. I’ve cited Boyarin in about a dozen posts on Vridar and will certainly refer to some of his works again. Not that I play “follow the leader” so much as I find him a most though-provoking and informative teacher: his works are always leading me back to study original sources and to read ever more widely among other scholarly works with which he engages. After I’ve finished one more round of this process I may find myself doubting some proposed point of his (I do not realize how painfully conservative I am till I read some of his radical views) but I will always be returning to his books for fresh perspectives and gateways to learning.